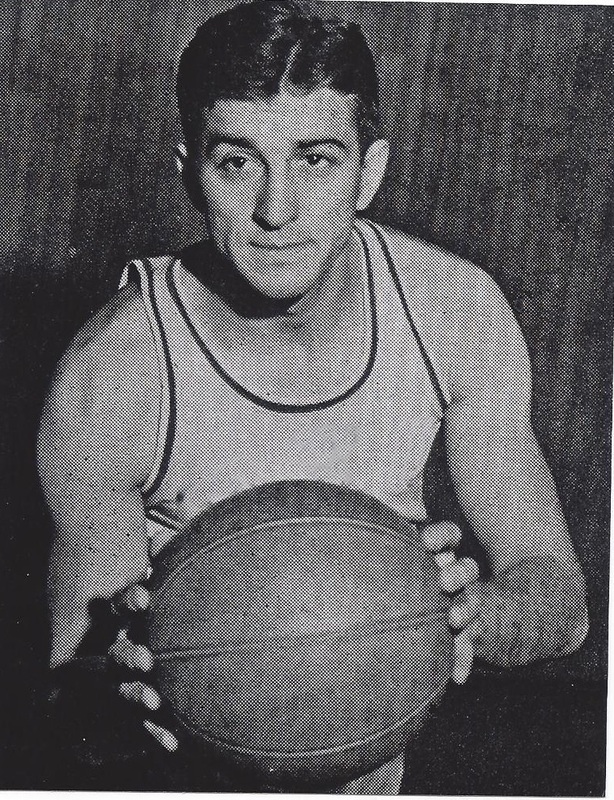 Sam Mele attended New York University where he starred on both the basketball and baseball teams. He had a one-game professional basketball career , but remained active in professional baseball for over twenty seasons as a player , coach and manager. During his playing days (1947–56), Mele saw duty with six major league clubs and finished with a .267 average and 80 home runs in 1,046 game. He was hired as manager of the Minnesota Twins in June of 196. In seven seasons he posted a 524-436 record and led Twins to the 1965 American League championship.